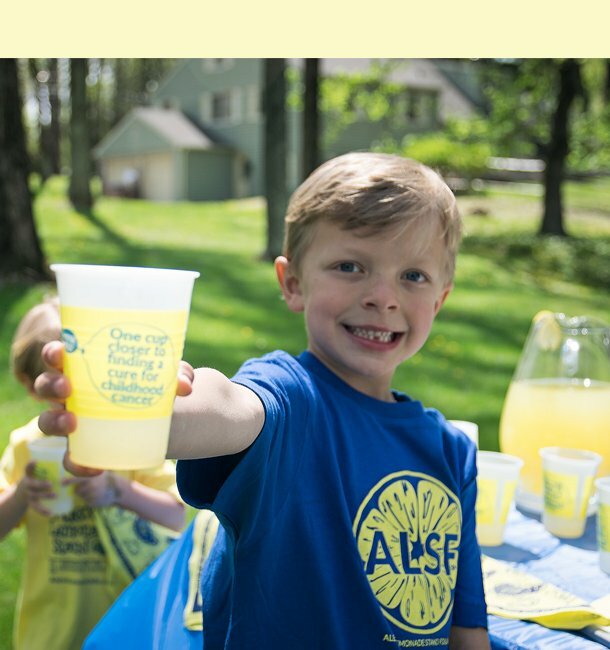 Take a stand against childhood cancer in your community. Join thousands of other supporters across the country for our annual tradition of hosting simultaneous summer stands. Sign up today and receive a special kit to spruce up your event! Run, walk, bike, or swim and help fight childhood cancer. 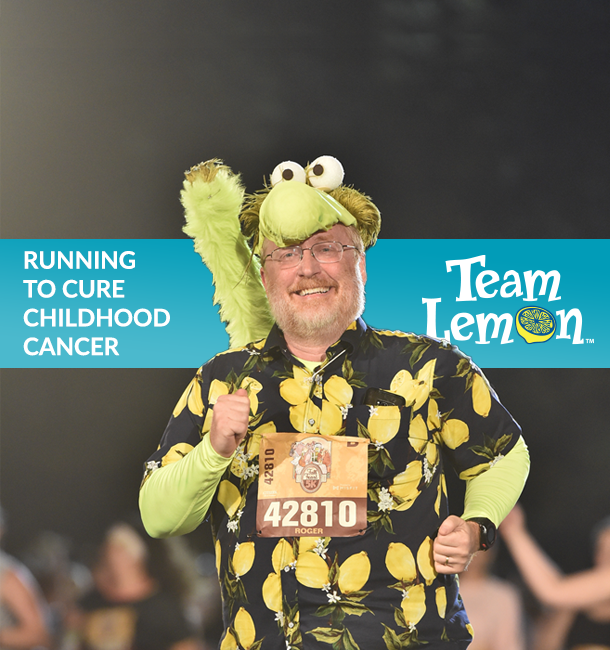 Participate in a race with an official Team Lemon bib, or raise funds and awareness at an event of your choice. Either way you'll be making a difference for kids with cancer. 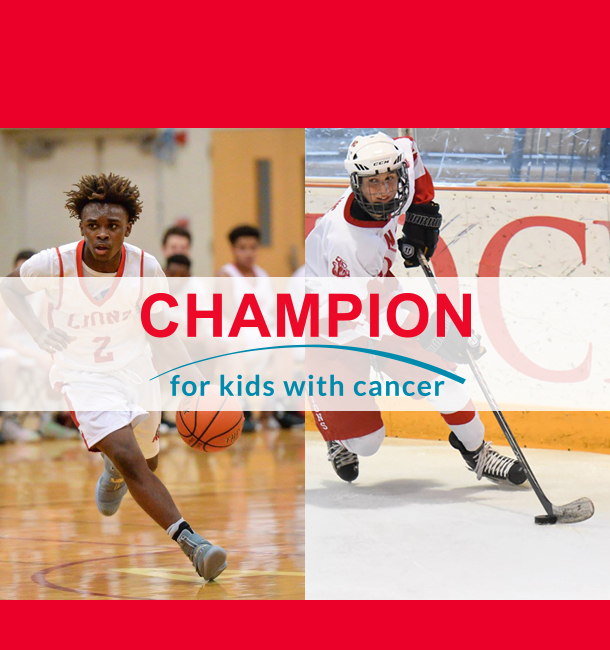 Anyone who plays sports can be a Champion for Kids with Cancer! Whether you are a basketball player scoring points, a goalie making saves, a soccer player kicking goals, a wrestler tracking pins or any other type of athlete, there are plenty of ways to participate! Join the One Cup at a Time Club! Make recurring gifts part of your monthly routine by joining our One Cup at a Time program! Your membership even comes with special perks like exclusive email updates. You will be amazed how your impact can grow over time! Meet Five Women Leading the Way to Cures for Childhood Cancer. 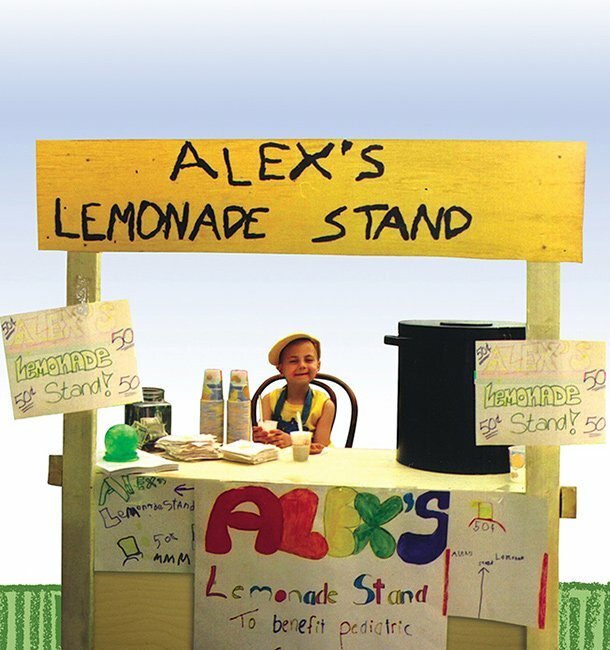 Alex's Lemonade Stand Foundation has grown into a Foundation that has raised over $150 million for childhood cancer and funded nearly 1,000 research projects that have saved the lives of kids fighting cancer with no treatment options left. Learn about our journey.